entreVIEW: An ounce of prevention…. A recent article in the Minneapolis Star Tribune describes a local company’s experience with the counterfeiting of its products. According to Midwest Rubber Service and Supply of Plymouth, Minnesota, its current problems might have been mitigated by paying more attention to the protection of its intellectual property at an earlier stage of its business development. As a provider of intellectual property legal services, I like Midwest Rubber’s message. Too often, my first introduction to a client’s intellectual property is after a problem has surfaced, when options may be limited and nearly always costly. 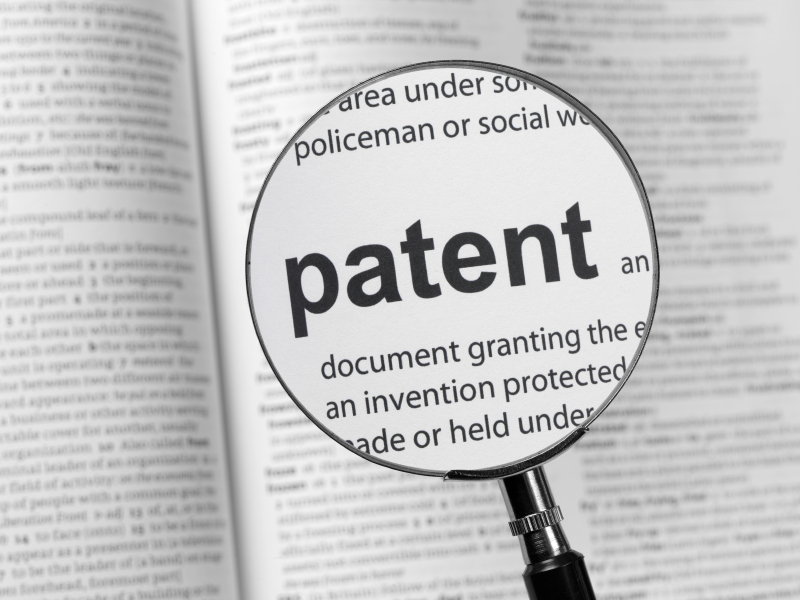 Some problems are preventable, such as infringing a third party’s trademark or patent, missing the window to file for patent protection, or establishing proper procedures for the protection of a trade secret. Others, such as counterfeiting, may not be avoidable. But early analysis and planning can create awareness of vulnerabilities, identify options and take steps to at least reduce potential risks. Early in my career I was working with some scientists who had developed some pretty exciting new medical technology. They were experienced inventors and held several patents on other technologies that they had filed on their own. People they were talking to in connection with raising funds for the new company believed they needed a patent on the new technology, and the scientists were already in the process of drafting an application when they were convinced to consult a patent attorney who determined that it would be difficult to obtain a patent that could not be engineered around once the technology was disclosed. This timely advice allowed the company to modify its business plan and build a successful operating model based on protection and use of the technology as a trade secret. Had the company proceeded based solely on their familiarity with patents, the company could have lost its business before it even started. In another situation, I was working with a client that was approached to license copyrighted designs for use in a variety of home décor items. The company desiring to license the designs was a major player in the market and the opportunity for my client was huge. In negotiating the license agreement, however, the licensee refused to include a standard provision that would require the licensee to enforce my client’s copyrighted interests against third-party infringers. The attorney for the licensee candidly told me that the products incorporating the designs would be manufactured in China, and were almost certain to be copied by other manufacturers, and maybe even duplicated by the same manufacturer. They had learned early on that it was nearly impossible to stop such activity, and definitely not cost effective. So what did they do to protect their financial interests in the designs, and in turn my client’s rights? They identified the five or six countries that constituted their major markets, built strong brand images in those markets and maintained tight control over distribution. Goods sold by unauthorized retailers in those markets were easily identified as counterfeit and shut down fairly easily as the financial benefit to those selling the goods was generally not sufficient to risk legal action or reputational harm. Authorized retailers were warned that purchasing from anyone but authorized dealers would have serious consequences, including the loss of access to all goods from the licensee – not just those that were counterfeited. By concentrating enforcement efforts against those who least benefited from the sale of counterfeit goods, the licensee could effectively eliminate the market for counterfeit goods in the markets that were most important to it. Although this company’s practices did not eliminate the infringement of my client’s copyrights or the counterfeiting of the licensee’s goods, they did effectively eliminate the financial harm to both by relegating the counterfeit goods to markets that had little or no impact on the business of the licensee. Not a perfect solution, but a realistic and cost-effective approach based on a sound knowledge of the nature of their intellectual property and viable alternatives for protecting and enforcing their rights. Intellectual property is a complex subject matter. Patents, copyrights, trademarks and trade secrets are very different in their respective application, protection and enforcement. An early understanding of one’s intellectual property rights is critical not only to decisions relating to the protection of such rights, but also to business decisions relating to manufacturing, distribution and marketing. 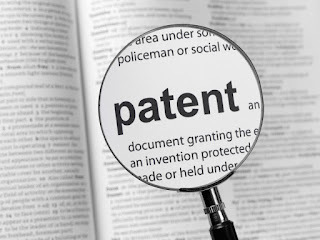 Foregoing early attention to intellectual property issues because of a concern for costs, or in the mistaken belief that the issues can be dealt with later, often result in more costly corrective measures, or even the loss of opportunity. No matter what efforts are made, there is no guarantee that one’s intellectual property will not be compromised. But early analysis and planning can create awareness of vulnerabilities and options, reduce the risks, and if nothing else, eliminate surprises.